Fort Worth! 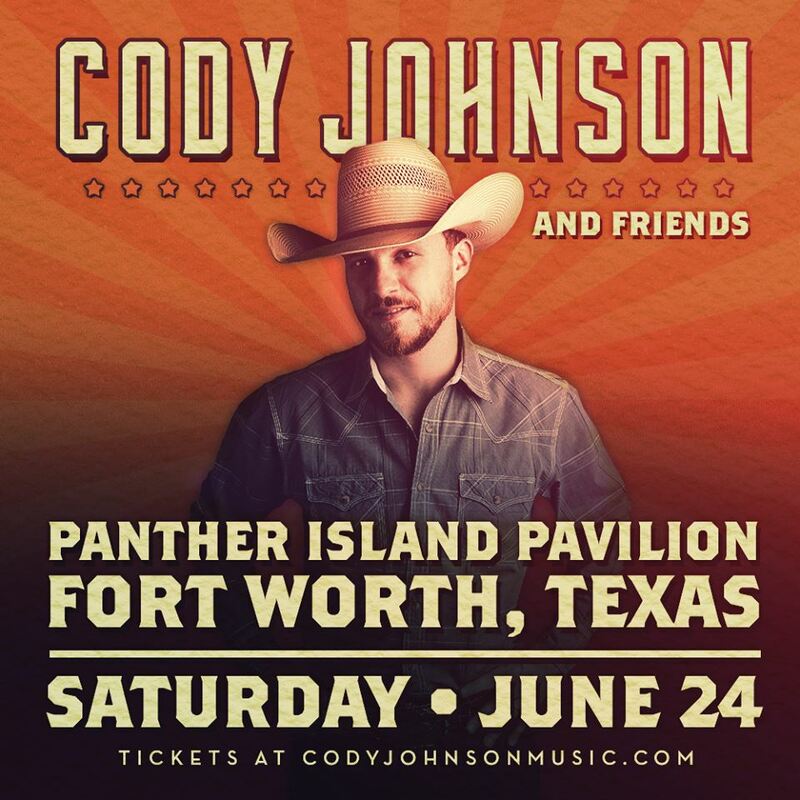 Save The Date and join us on 6/24 at Panther Island Pavilion! Use code MardiGras for early bird tix.